The film "A Goofy Movie" is a cute Disney picture that stars Goofy and his son Max. If you would like to be like Max from this hit flick, check out these steps please. Get Max's look. Max is a puppy (well, we think). His hair is black so if you are without black hair consider dying it. 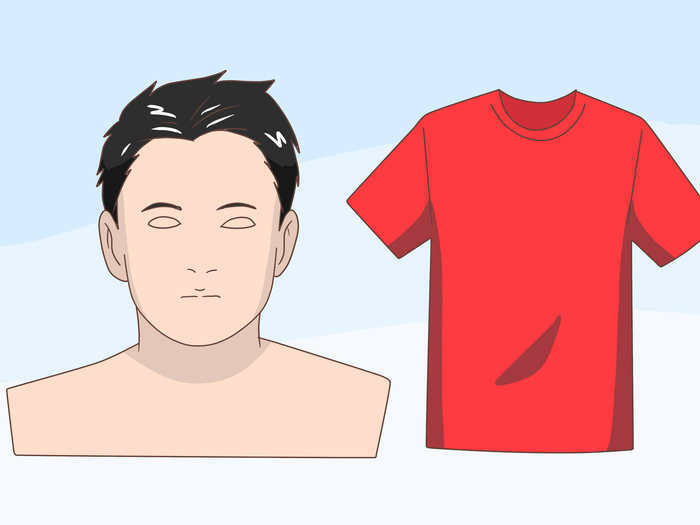 For clothes, wear a red T shirt and jeans. You can also wear white gloves. (Make sure they are big and thick) Your shoes should be plain and black. Develop musical interests. 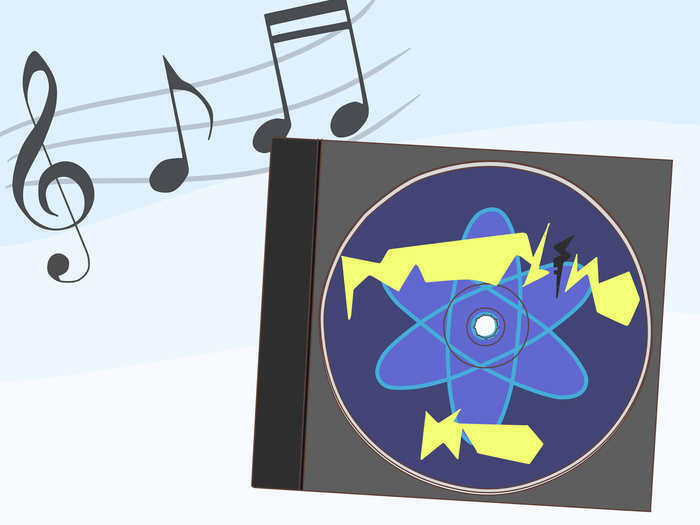 Max loves music especially the band PowerLine that he is totally obsessed with. Find a band that rocks like PowerLine and buy all the merchandise. Decorate your room with it and listen to their CDs whenever you can. Have a relationship with your dad. Max and his father are very close, despite everything that happened between them. 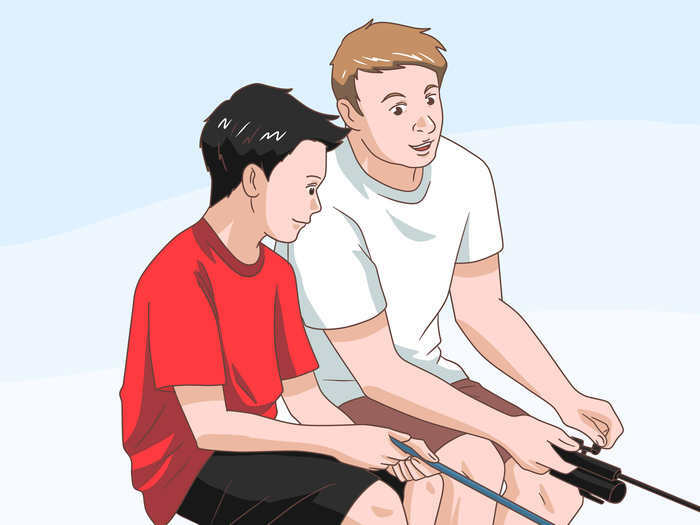 Try to get closer to your dad by going on a trip with them, like fishing for example. Get a crush. Max has a crush/girlfriend named Roxanne. 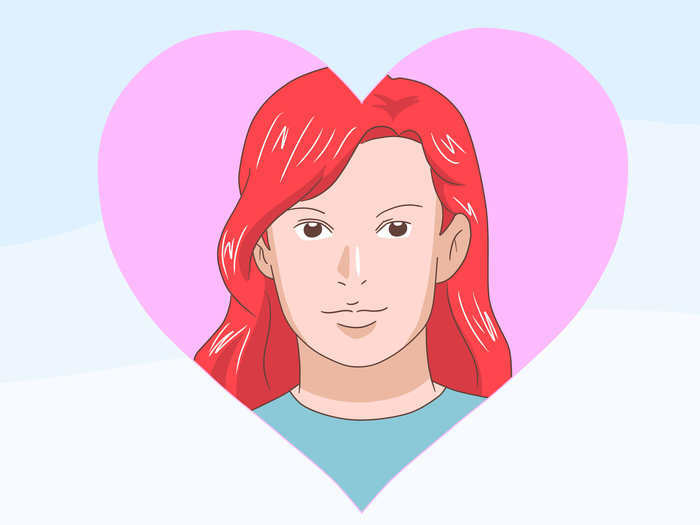 She has red hair and wears a blue blouse with a dark blue skirt. Try to find a girlfriend with these characteristics. If you are a girl looking to be more like Max, try to find a boy who reminds you of Max himself. Be outgoing. Max is so incredibly outgoing and isn't afraid of anything. Try to act like this if you can. 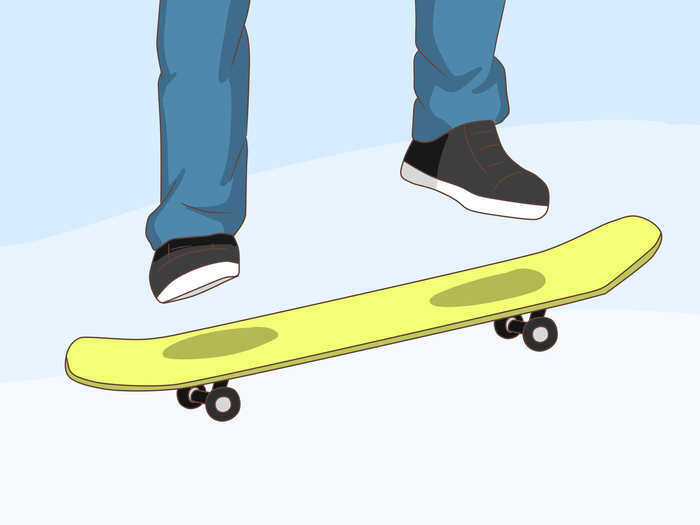 Learn to skateboard. Max loves his skateboard. Buy one cheap online or something and work on learning to skate. Buy the movie and watch it whenever you can. Have fun trying to be more like this Disney Character. This will make you more like Max, but you will not actually be him. People may make fun of you for trying to be more like Max so don't tell people of your goal.